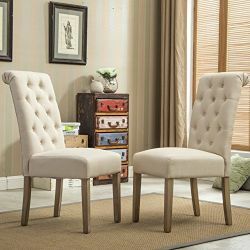 Capture the beauty of the space with stylish and versatile accent furniture from Top Home Design and bring a resort-like feel to your indoor & outdoor domain. 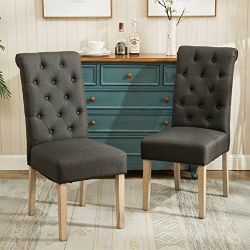 If you are you looking for Accent-Furniture. 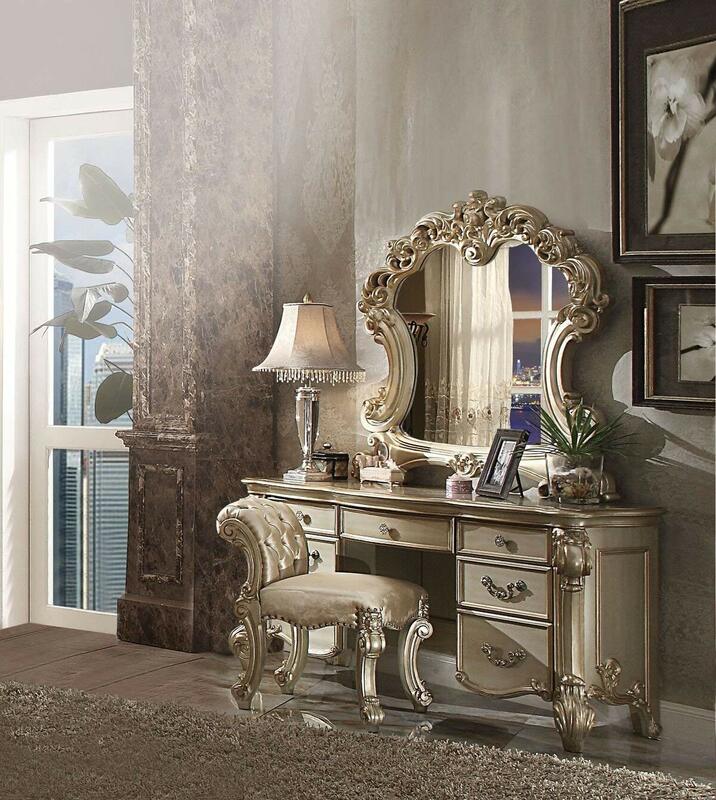 You can find a great selection of it here, including but not limited to Living Room and Bedroom Accent Furniture. 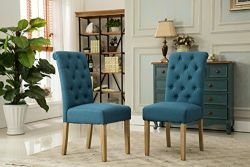 Whether you are shopping for your living room, bedrooms, or dining room. THD will supply reclining furniture, mattresses, and accessories. Feel free to browse our sectionals, sofas, and couches. Next, discover our low prices. Visit our THD store online today. Discover our accent-furniture and accessories. So you can easily complete your home. They can add beauty to your room and turn an otherwise empty space into something extraordinary. Your workspace matters. From the walls to the desks to the invaluable people who sit behind them, it communicates your values and purpose So browse our Office section as well.